Needle is hypodermic type it comes with 25 gauge capacity and 5/8" length, it is non-sterile and latex-free. 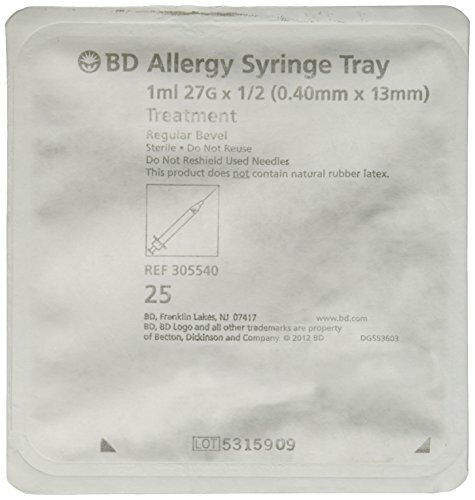 This product is a BD syringe and BD Precision Glide needle combination with permanently attached needle, intradermal bevel and regular wall. 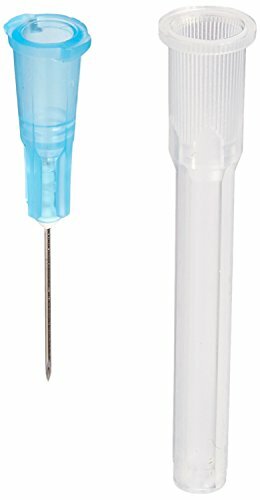 Needle is hypodermic type it comes with 19 gauge capacity and 1 1/2" length, it is non-sterile and latex-free. 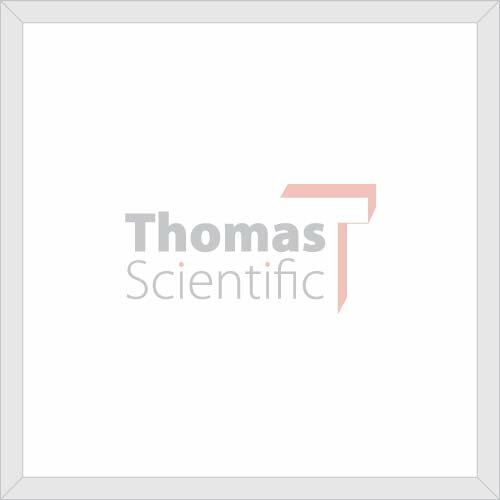 Needle is hypodermic type it comes with 23 gauge capacity and 1" length, it is non-sterile and latex-free.